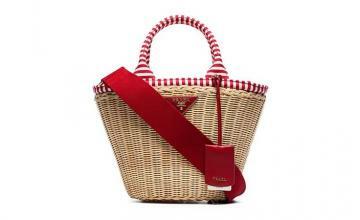 The Italian fashion house D&G, though is best known for its women’s clothing lines, but the label has expanded in recent years to produce accessories like watches. Their timepiece designs combine classic brand-style with outstanding movements created in Switzerland by the outstanding Italian watchmaker Binda. 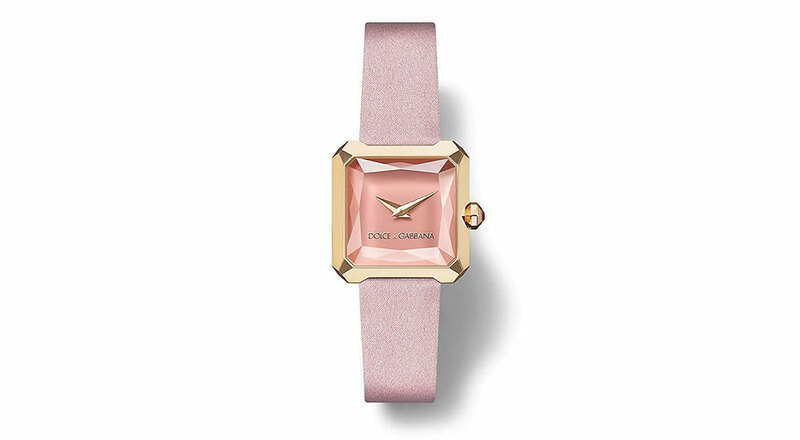 The Dolce & Gabbana Sofia line of timepieces is elegant, stylish, delicate, feminine and modern, and the Sofia Pink is a minimalist beauty with a geometric appearance. This beauty is crafted from 18 karats pink gold with a strap made from 100% pure pink silk satin, finished with an 18 karat pink gold clasp. The dial is made from enamel with gold-plated hands and logo of the same shade as well, and covered by a symmetrically-faceted sapphire glass crystal. It’s powered by a high-calibre Swiss electronic quartz movement and is one of the lowest-priced luxury watch you will find out there. The watch comes in other shades too, like powder blue and charcoal grey!